Around the corner from everything, but tucked away from it all. Build your dream home or investment property in this convenient, but private location. 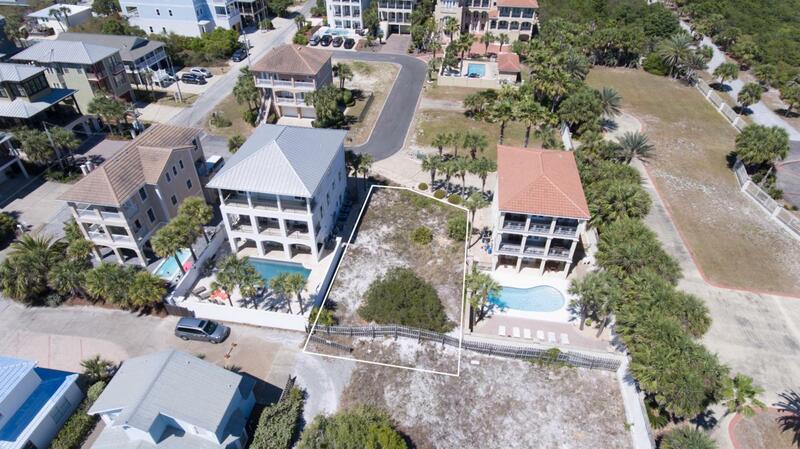 Steps to the beach walkover and minutes to shopping and nightlife. Preliminary plans and renderings included with the sale. Listing courtesy of The Premier Property Group Seacrest Office.